Membership runs for one year from the date of renewal. If you renew before your existing membership expires, 365 days are added to your membership. Your payment to HCSL is tax-deductible. 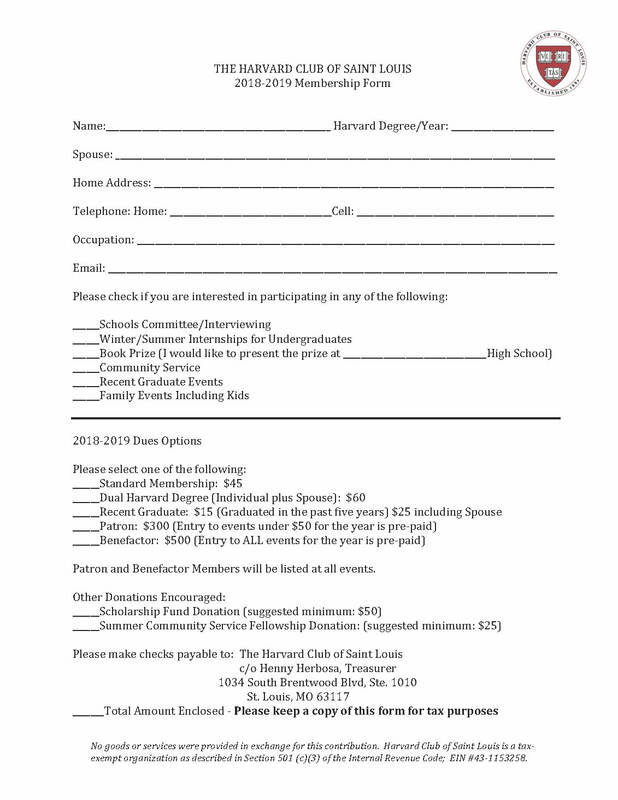 Please renew now to support the oldest Harvard Alumni organization west of the Mississippi!